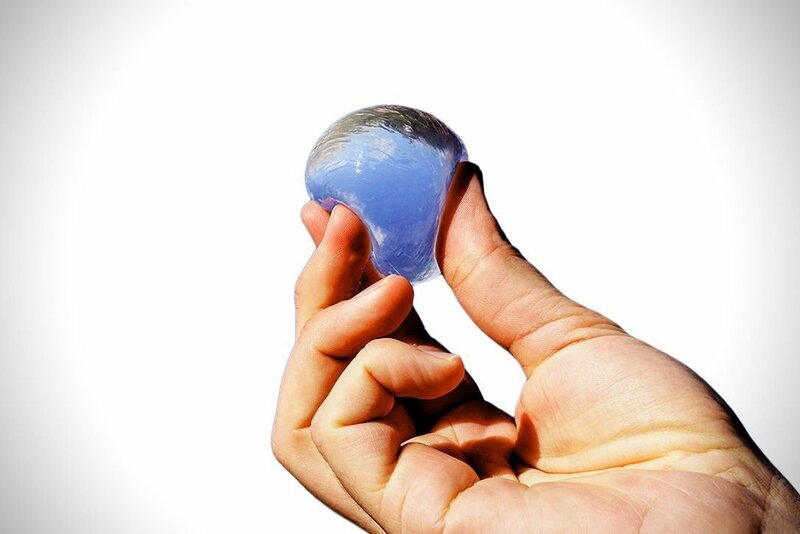 Skipping Rocks Lab is an innovative sustainable packaging start-up based in London. They are pioneering the use of natural materials extracted from plants and seaweed, to create packaging with low environmental impact. Their first product, Ooho, will revolutionise the water-on-the-go market. The spherical flexible packaging can also be used for other liquids including water, soft drinks, spirits and cosmetics, and our proprietary material is actually cheaper than plastic.